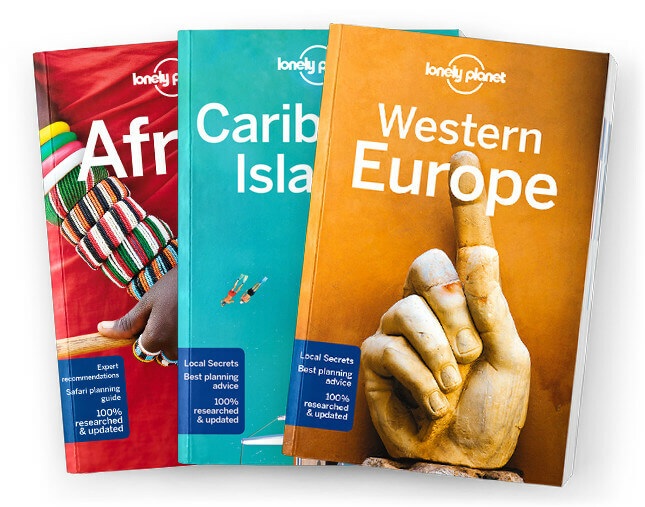 This chapter contains the Welcome to Eastern Europe, Eastern Europe’s Top 25, Need to Know, If You Like…, Month by Month, and Itineraries chapters from Lonely Planet’s Eastern Europe guidebook. Your journey to Eastern Europe starts here. You’ll find the tools to plan your adventure: where to go and when, how much to budget, plus in-depth info on the best beaches, castles and more. Coverage includes: Welcome to Eastern Europe, Eastern Europe’s Top 25, Need to Know, If You Like: Old Towns, Coast & Beaches, Castles & Palaces, Mountains & Hiking, Historical Sites, Spectacular Scenery, Food & Drink, Nightlife, Art Collections, Folk & Tra-ditional Culture, Relics of Communism, Contemporary Architecture, Outdoor Activities, Month by Month, and Itineraries.